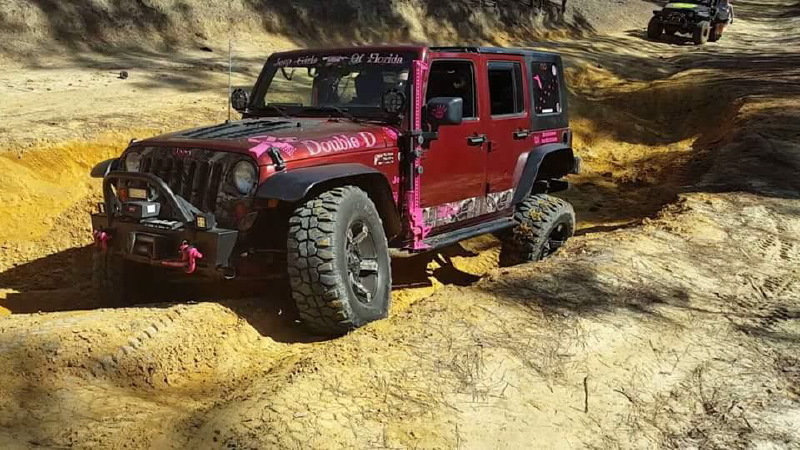 "Brenda loves to wheel and learn everything there is to know about her Jeep including how to fix it. Her heart is with her daughter first. 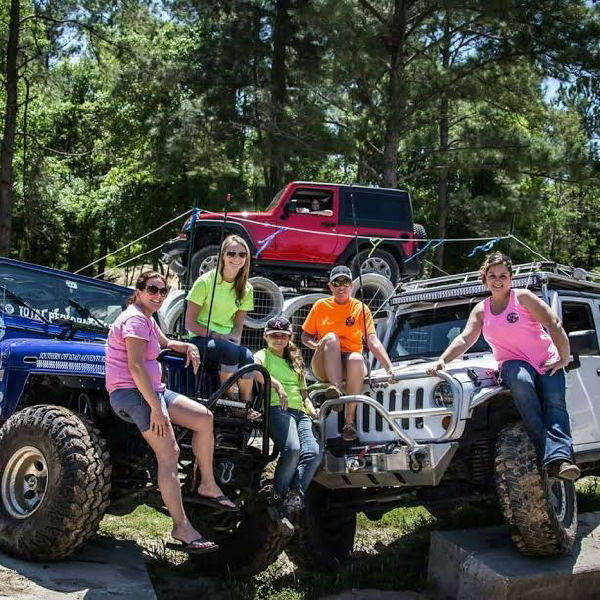 Luckily, her daughter loves the Jeep too, so they get to have many offroading adventures together. 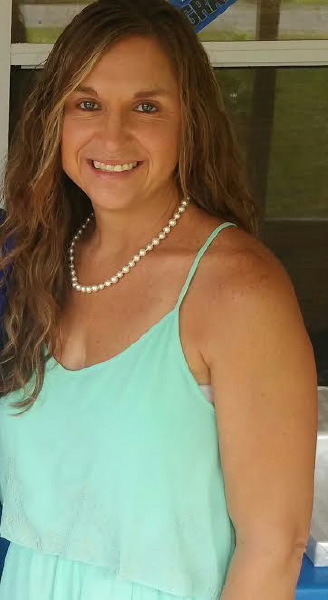 Brenda leads a large online group helping others find answers, and she helps at multiple events. Strangely enough, Brenda has never been the driver or passenger, she is usually the spotter. 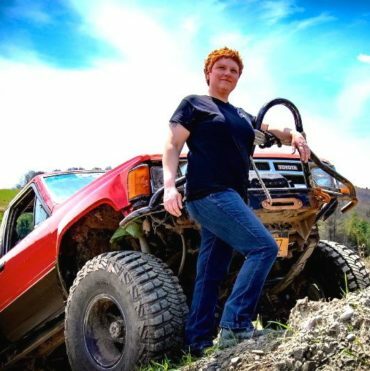 She works in the insurance industry by day, and her hobbies include hunting, hiking and of course wheeling." 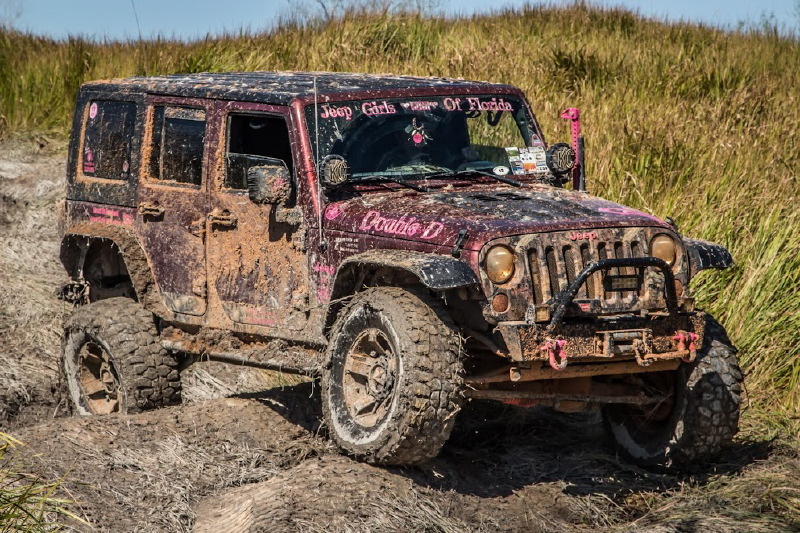 I love to wheel, learn anything and everything there is about my jeep and how to fix it. I love to be outdoors, whether it be in the woods hunting, hiking, or wheeling. 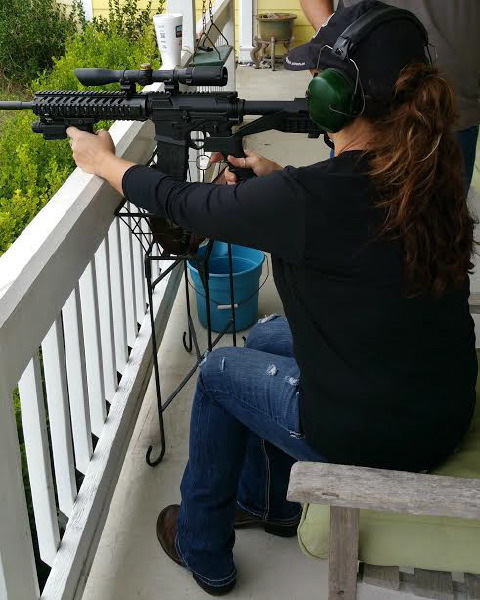 I love to fish , but most of all I love to spend time with my family. My daughter is my life, I love spending time with her . 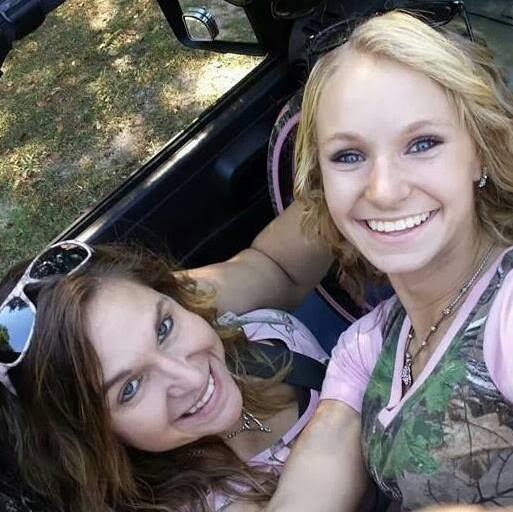 She is my best friend, so anything she wants to do, we do! Thankfully, she likes to do all of the same things I do. 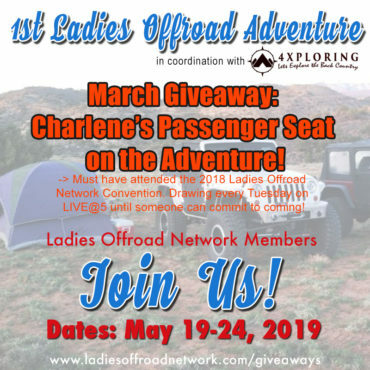 Charlene Adds: Brenda is also the founder of Jeep Girls of Florida FB page and group that helps FL girls find sources of information and group rides! 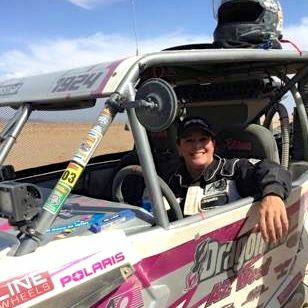 I have been off-roading since 2010. 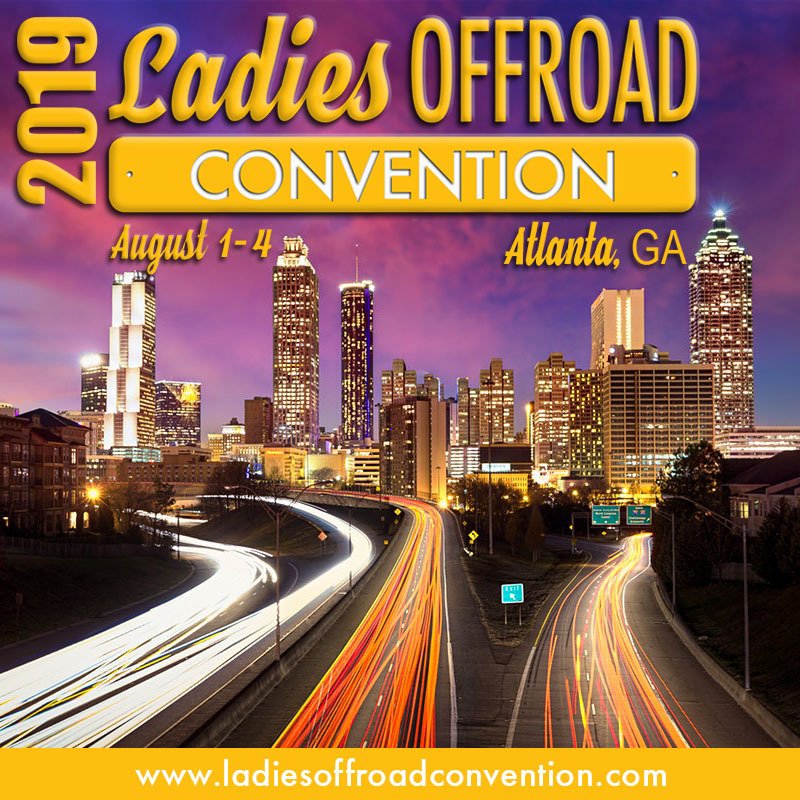 I have been learning along the way from various people in Jeep clubs as well as friends within the industry and wheeling companions who have been more than willing to share their knowledge with me. 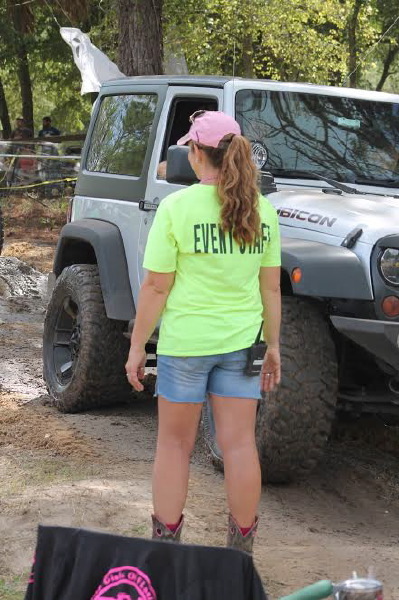 I don’t have a lot of off-road experience like the other ladies, but I have been a spotter at many events which definitely gives me a different perspective on things. 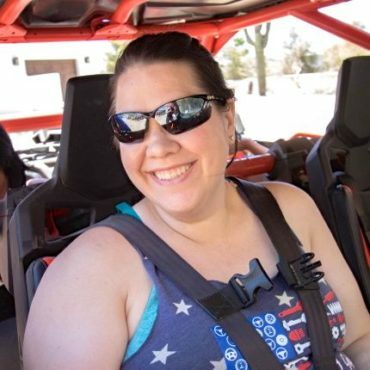 My daughter and I bought a Jeep shortly after my divorce. We loved going out in it so much that it quickly became our passion. We were out in it every chance we could get! 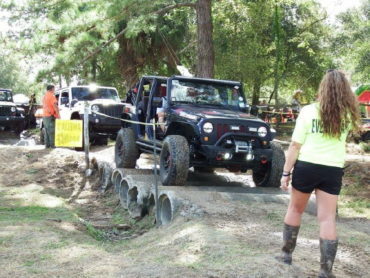 Then, we started going to events and getting more involved with the Jeep and off-road community. My rig hasn’t really been modified at this point. I have been working on it a little bit at a time. The Jeep is still my daily driver as well. She is a 2008 Jeep JKU with a 3-inch Skyjacker lift, 35-inch Mudclaw tires, Rusty’s front bumper with a Warn 8000 lb winch and factor 55 flat link e and synthetic rope. 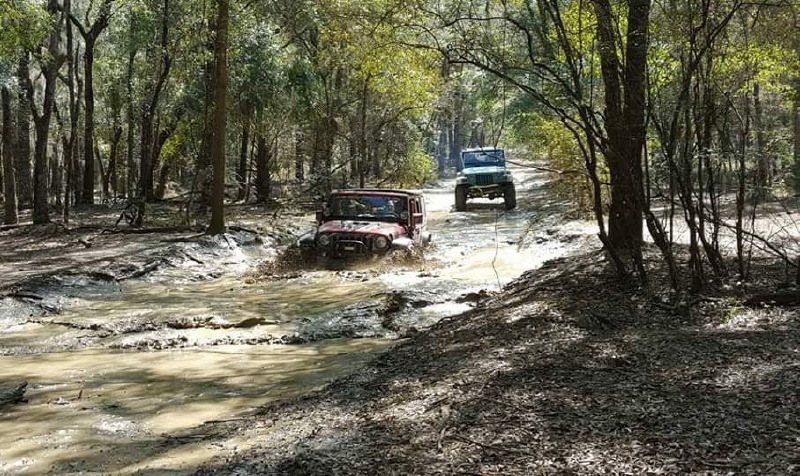 Wheeling in the Georgia and Tennessee mountains would have to be my favorite experience so far with our Jeep crew. I tried and successfully executed things I never thought i could in a terrain that I wasn’t used to. When I tried some moderate and extreme obstacles that I wasn’t sure I could tackle but successfully executed with the help of a spotter that I can trust! Just being outdoors! I also love the feeling of getting to learn new things and meet new people! Trying something new that clearly pushes me out of my comfort zone, like an obstacle with height for example. 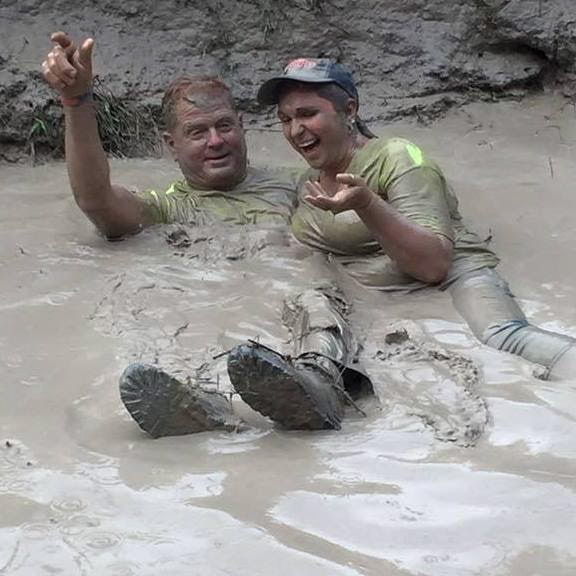 Mud! 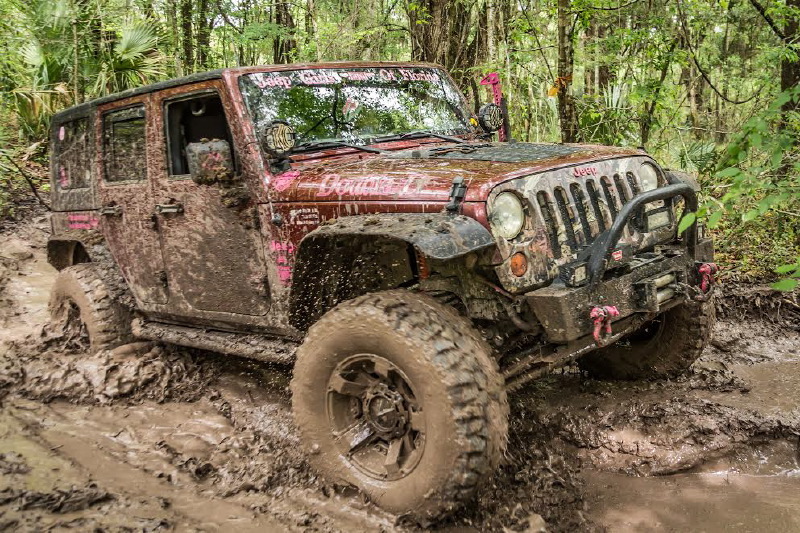 I love mud! 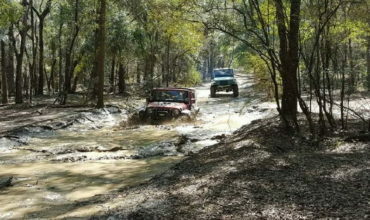 My Jeep doesn’t love it afterwards, but it is definitely my favorite thing to do! Checking fluids, greasing everything, and making doubly sure that I have all my gear! Moad, the PA area, Montana, and Colorado. My daughter and I wheel mostly on our own with our tight knit group of ladies and gents. Never go alone! Also, be prepared for just about anything! People always make fun of me because I always have SO MUCH GEAR! But, I am always the one who has a hat when someone needs it! 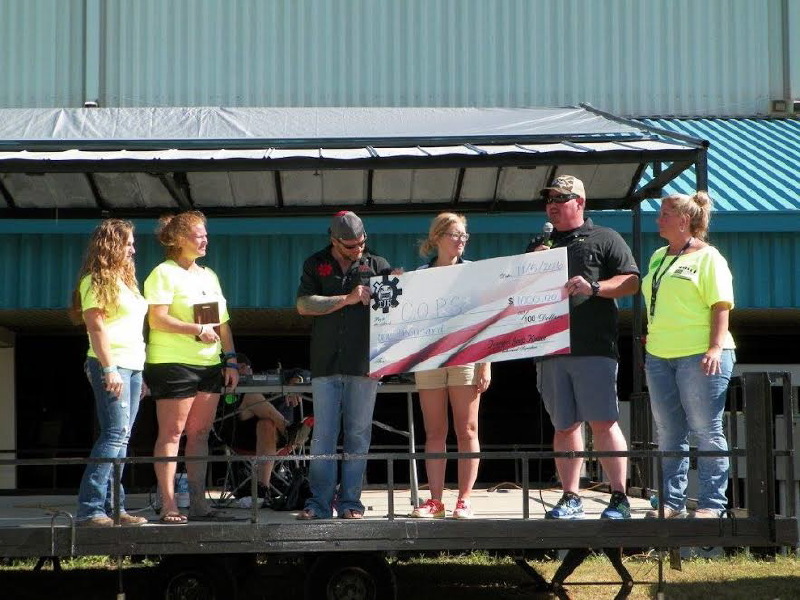 The chance to do this means the world to me and I value it so much!